Trainer Kris Lees will give G1 winner Le Romain a second barrier trial before his campaign begins. Spring targets remain open for Le Romain with the multiple Group One winner on track to make his season return in the Show County Quality in Sydney. 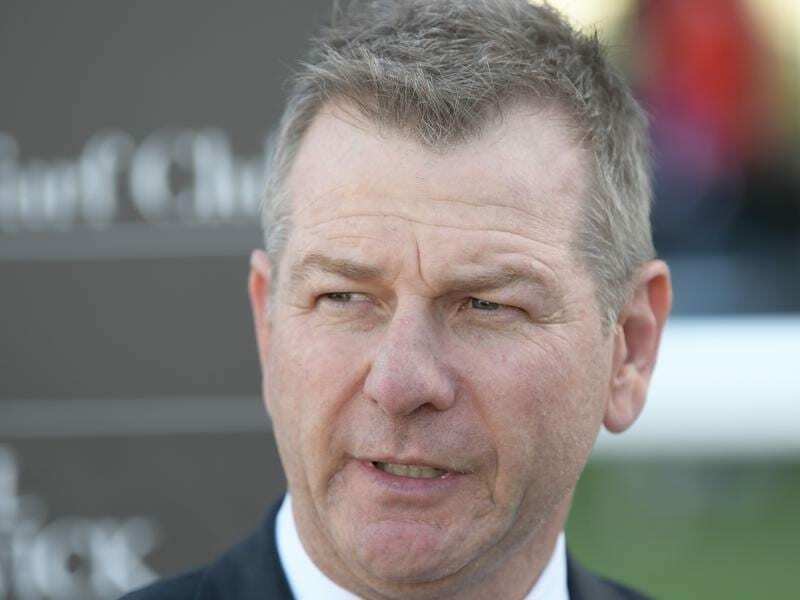 The Kris Lees-trained Le Romain ran second in a recent barrier trial at Newcastle and is set to trial again over 1000m at Gosford on Monday. “I considered running him in the Missile Stakes on Saturday, which he just got beaten in last year, but he still looks a little bit big so I thought he would benefit from another trial and then he will probably kick off in the Show County,” Lees said. The Group Three Show County (1200m) is at Randwick on August 18. Le Romain went winless in his five starts, all at Group One level, last preparation and was narrowly beaten in the final three starts of his campaign in Sydney and Brisbane. After going down by a head to Trapeze Artist in the All Aged Stakes (1400m) at Randwick, Le Romain was beaten a long head and a half-neck by English and Impending in the Doomben 10,000 (1200m). He was then denied by a short half-head in the Kingsford Smith Cup (1350m) by the now-retired Impending. “There’s plenty of options for him,” Lees said. There are three slots remaining for the $13 million Everest (1200m) at Randwick in October, with Lees believing the gelding would not be out of place should he get a call-up. “He’s probably a horse who would need to show something early in the preparation but his last three runs have been in Group One weight-for-age races and he’s only been narrowly beaten in all three,” he said. “And he’s been beaten by horses who are in the race already like English and Trapeze Artist. “He would acquit himself well. If he got a wet track he would come right into the race. Monday’s trial session at Gosford is also set to include inaugural Everest winner Redzel who is entered for an 800m-heat as he builds towards his defence of the world’s richest race on turf. Redzel is expected to have two barrier trials before resuming in the Concorde Stakes on September 1.